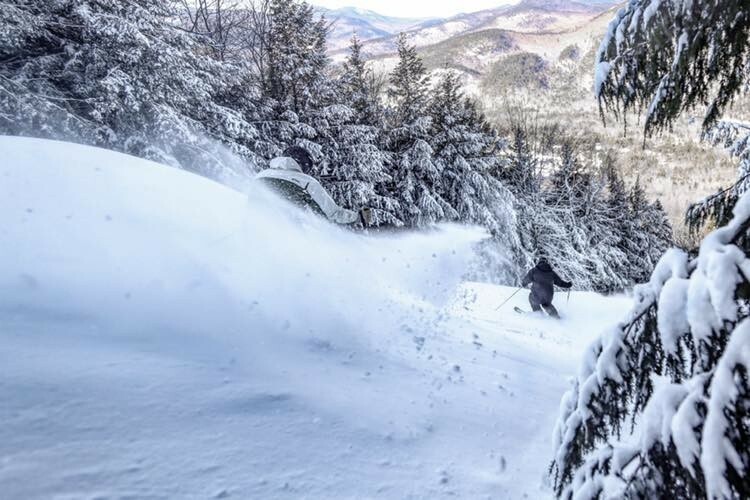 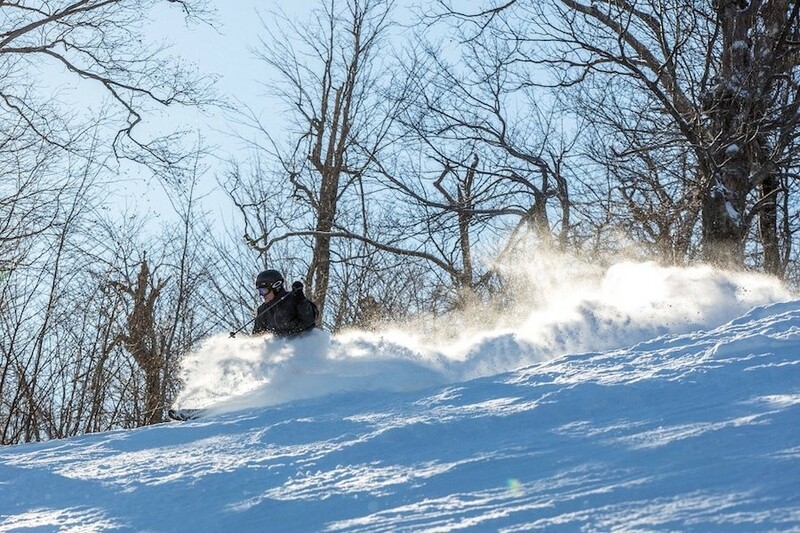 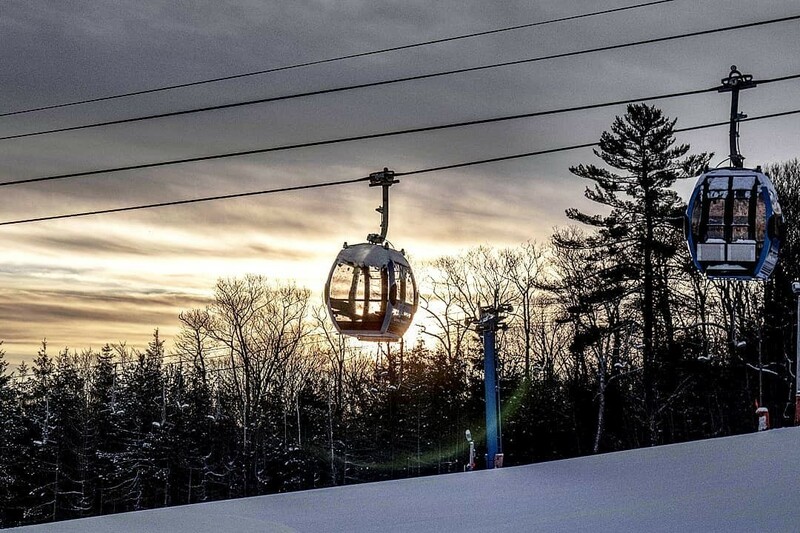 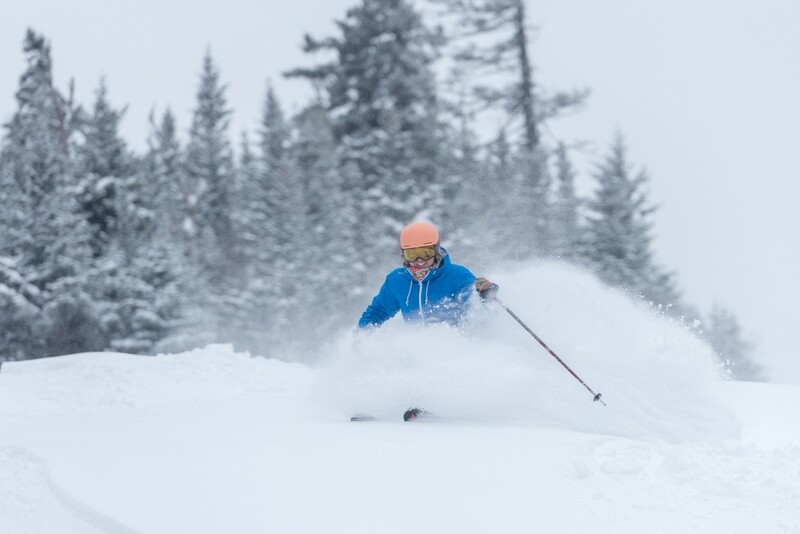 After a short blip in the weather last week, snowmaking temperatures and some quick-hitting storms have left the slopes of the Northeast covered in fun, fluffy powder. 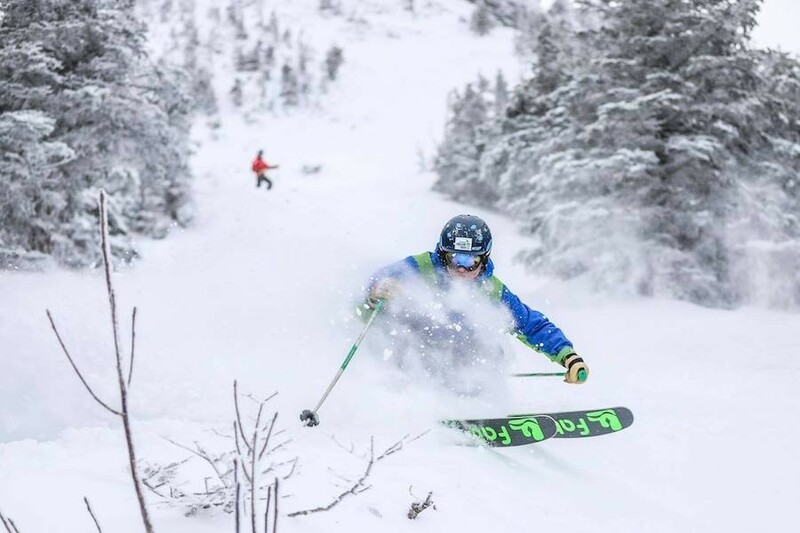 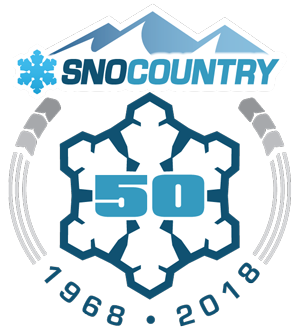 Cold days mean the snow stays fresh and the weekend’s temperatures look moderate, so now’s the time to take advantage of great conditions for skiing and riding. 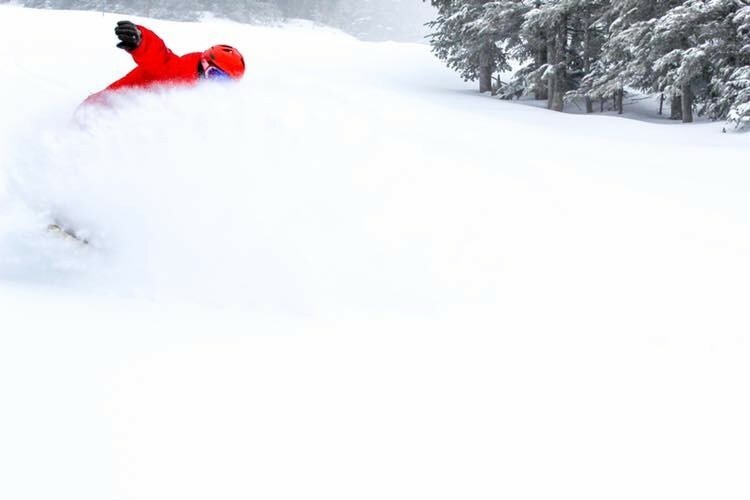 The big game doesn’t start until Sunday night, so you’ve got plenty of time to enjoy the snow before rooting on your favorite team.